Durabuilt Trailers offers the most comprehensive selection of gooseneck, equipment, car haulers, lawn, horse and stock trailers, parts, truck accessories and service in the area from the most well known names in the industry. Durabuilt Trailers has partnered with the best of the trailer industry to offer you a complete line of our signature Durabuilt Trailers, WW Trailers, CM Trailers, CM Truck Beds and Pace American Trailers. Durabuilt Trailers understands that keeping your trailer in top condition is a priority and we offer an unparalleled service and parts selection to keep your trailer on the road. Whether you use your trailer for business or pleasure, Durabuilt's trained mechanics have the knowledge and expertise to repair any trailer model as quickly as we can. From simple wiring issues to complex suspension issues to complete trailer overhauls, Durabuilt Trailers has the skills, knowledge and tools that you will find at no other trailer shop. 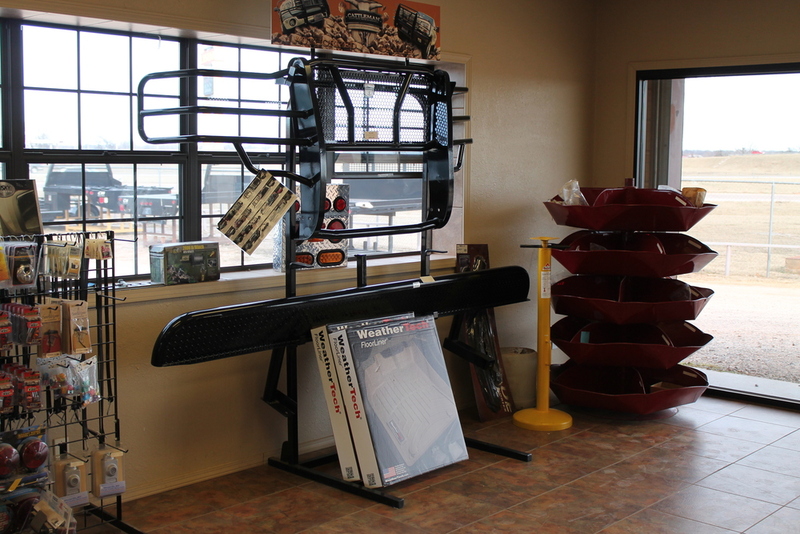 In addition to trailers, Durabuilt Trailers is also a NTEA certified truck bed installation shop and carries, services and installs many aftermarket truck products from CM Truck Beds, B&W Hitches, Cattleman Grill Guards, to WeatherTech floormats, receiver hitches and more! Durabuilt Trailers is conveniently located on I-40 at Exit 178, just south of the Firelake Grand Casino. 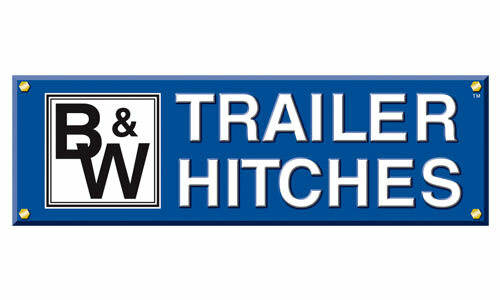 Feel free to visit us anytime to discuss how we can help you with your trailer needs.